* BATHROOM PLUS DOWNSTAIRS SHOWER ROOM, BOTH WITH WCs. 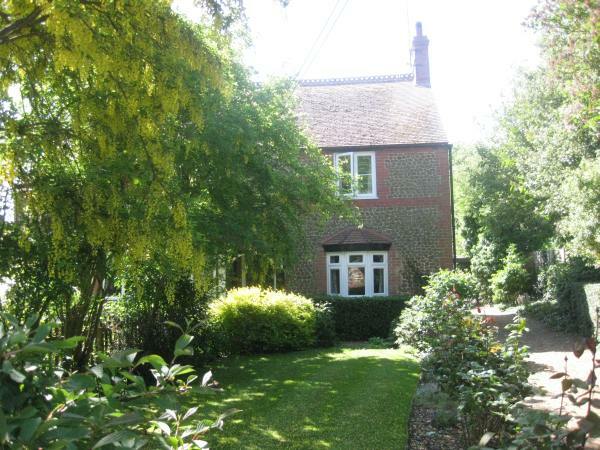 * LARGE REAR GARDEN WITH WOODLAND WALK. * SHORT LETS (EXCEPT IN HIGH SEASON). 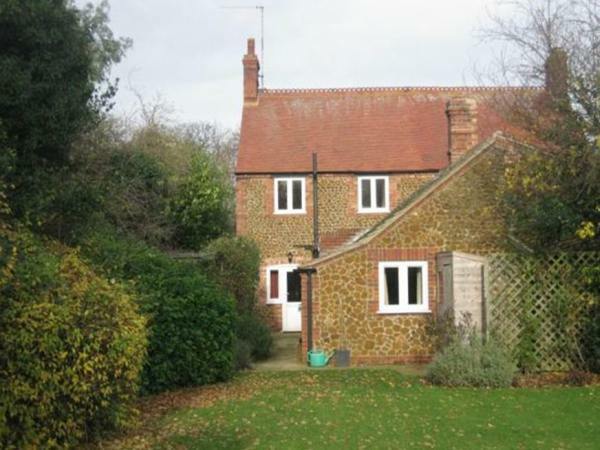 Quitely located in the heart of this pretty Norfolk coastal village Emily Cottage has a fine view of the church and is within easy walking distance of the White Horse public house. There is a lawned garden at the front of the cottage and also a private, enclosed garden leading to the kitchen garden to the rear and then further on to extensive woodland with marked paths. 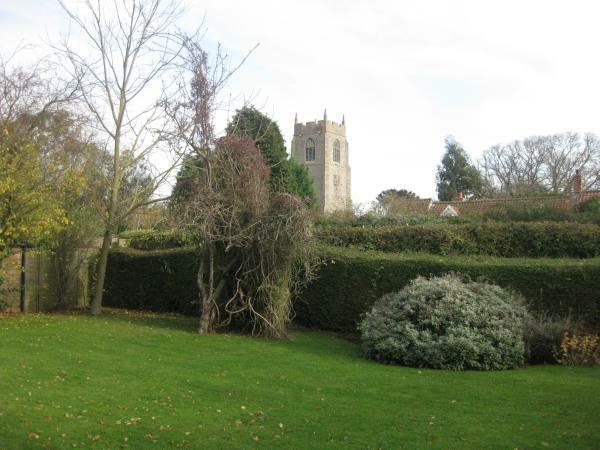 From the cottage there are lovely walks directly from the cottage down the lane and then across fields to nature reserves with opportunities for excellent bird watching and walking. Just a little further on there are sand dunes and miles of unspoilt beaches. 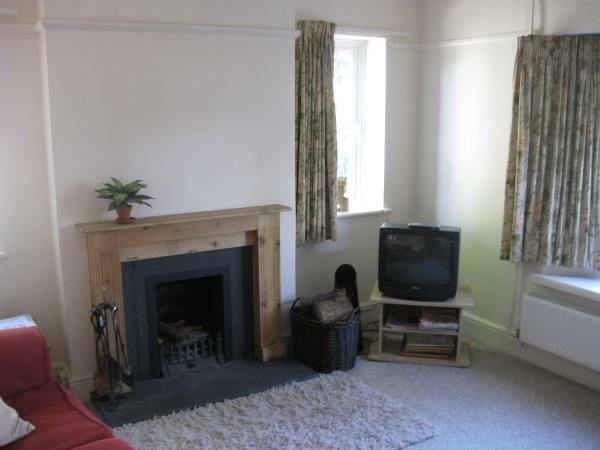 The cottage is comfortably furnished and heated with both an open fire and electric fires. For winter lets there is the added benefit of programmed central heating included in the price. There is also a telephone for incoming calls. 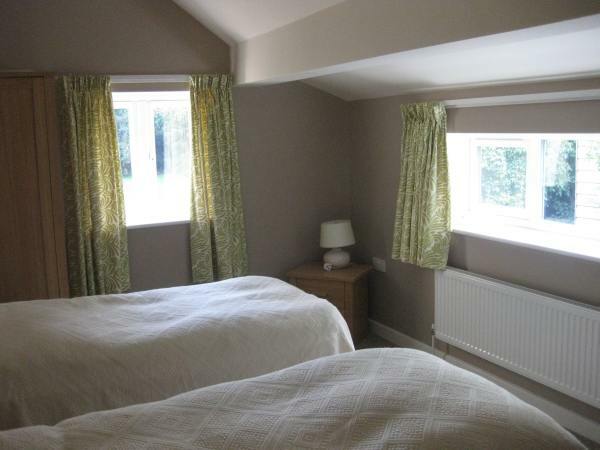 The accommodation includes a twin-bedded room downstairs and two further bedrooms (one double and one single) on the first floor. Both the bathroom and the downstairs shower room have a WC. Duvets are supplied on all beds but no linen or towels are provided. 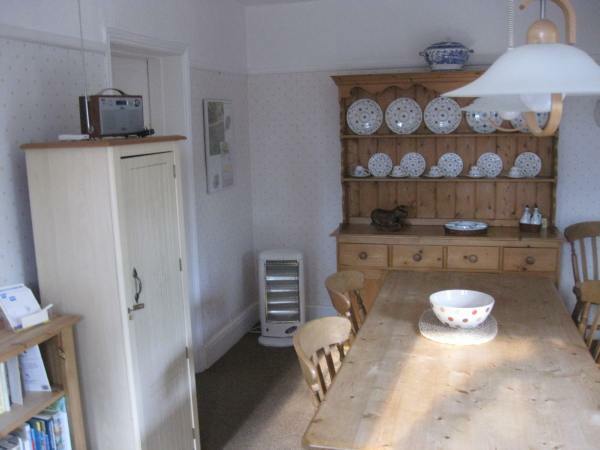 The kitchen is fully equipped including washing machine, microwave, dishwasher, fridge and freezer. with additional parking on the drive. Regret no pets or smoking in the cottage. 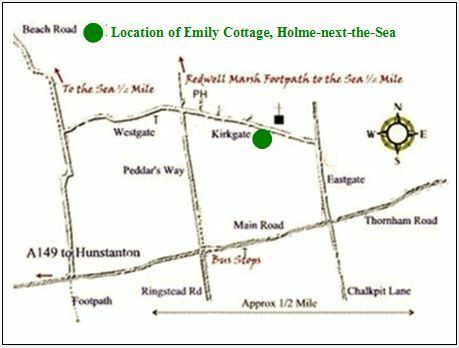 Holme-next-the-Sea turn left down Peddars Way at the cross-roads. At the end of the lane turn right into Kirkgate and the cottage is about 250 yards down the lane on the right.